✨"Drink your tea slowly and reverently, as if it is the axis on which the world earth revolves - slowly, evenly, without rushing toward the future. Live the actual moment. Only this moment is life." 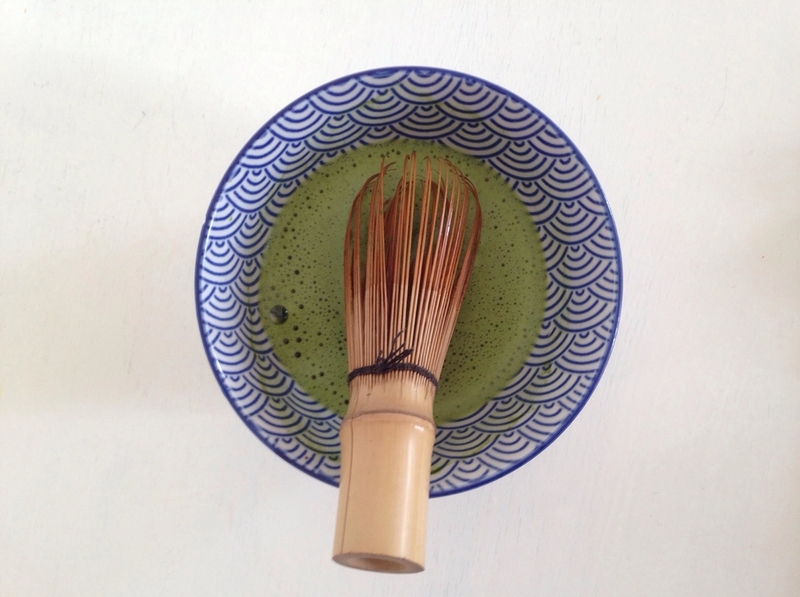 - Thich Nhat Hanh✨ The Way of Tea - the Japanese tea ceremony is a cultural activity involving the ceremonial preparation and presentation of Matcha, powdered green tea.